Please note we only have limited stocks. 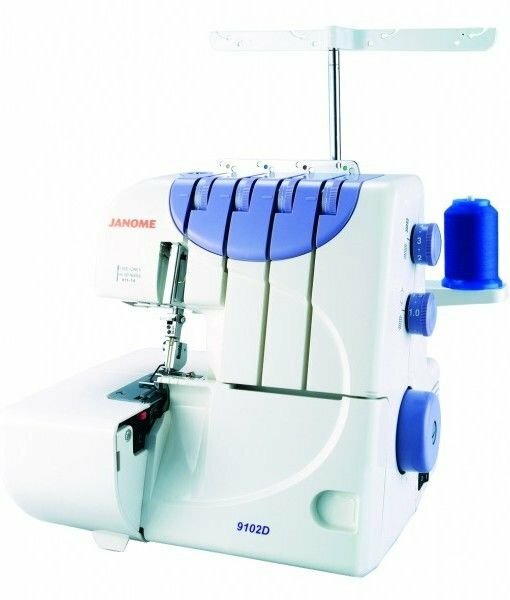 pay only $599 for the Janome Harmony 4 thread differential feed overlocker. yes it has lay in threading. yes it does do 3 thread overlocking as well. on offer for a very short time. Janome Harmony 4 thread differential feed overlocker. Movable knife, cut/trim off while stitching or not. Large, long cloth bed to allow easy feeding of larger Items. Adjustable differential feed mechanism to allow for gathering of fabric or sewing with stretch fabric.